Here is a very quick Valentine Card I made. With all my stuff packed in boxes it makes it hard to make a really nice card. 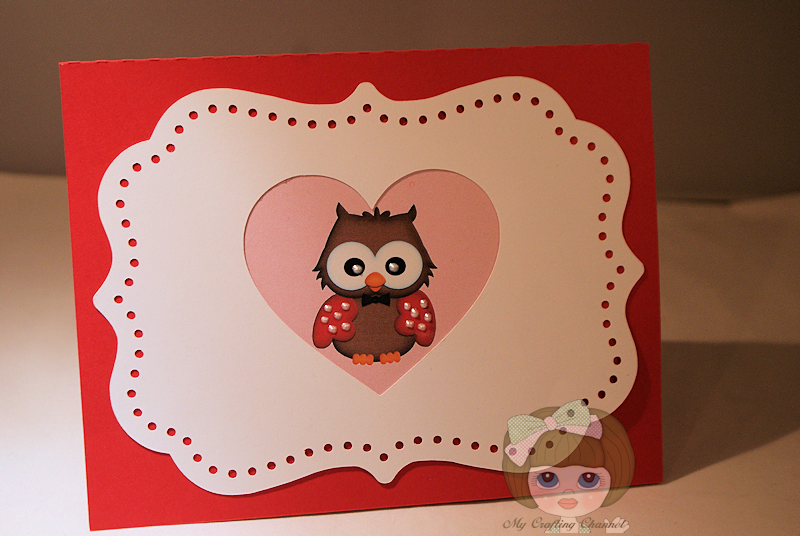 I think this Valentine is just adorable with that cute little owl! Adorable little owl and I LOVE the sentiment! Aaaaw, your owl is so sweet Nana! The little beads are the wings are so cute:) I LOVE the inside sentiment:) Awesome card! What a super cute card! I love the adorable owl and the sentiment!!!! Have a great day. I think this is Perfect!! ADORABLE!! Love it!! 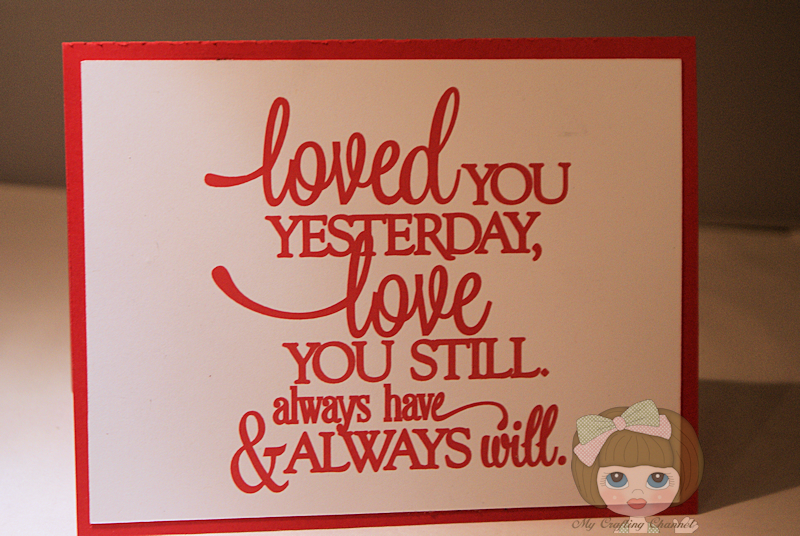 This is so sweet and I love the wonderful inside sentiment! TFS and hope you are well. love this, so super cute!